Controller to play and control virtual organ software and hardware modules like Native Instruments B4 (II) or GSi VB3. Two octaves organ bass pedalboard as an addition to an existing keyboard setup. 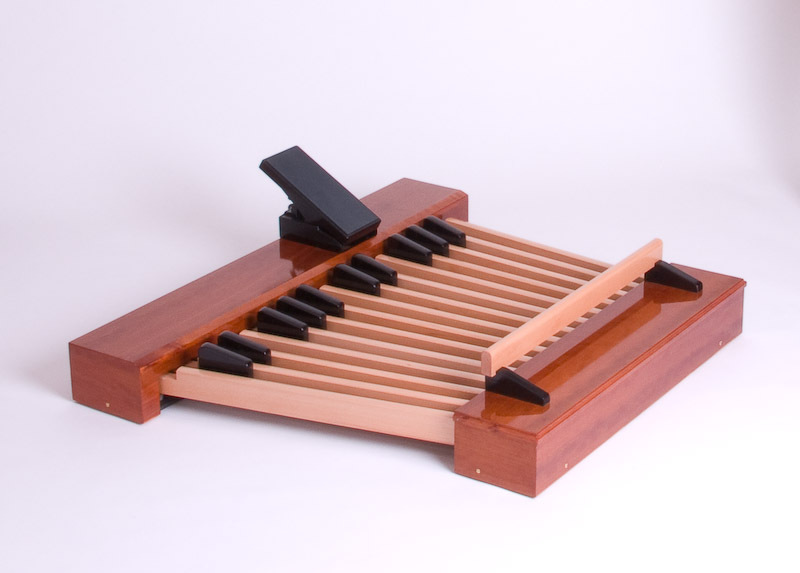 The goal of this project was to build a MIDI Organ Controller to play and control the Native Instruments B4 (II) virtual organ software. 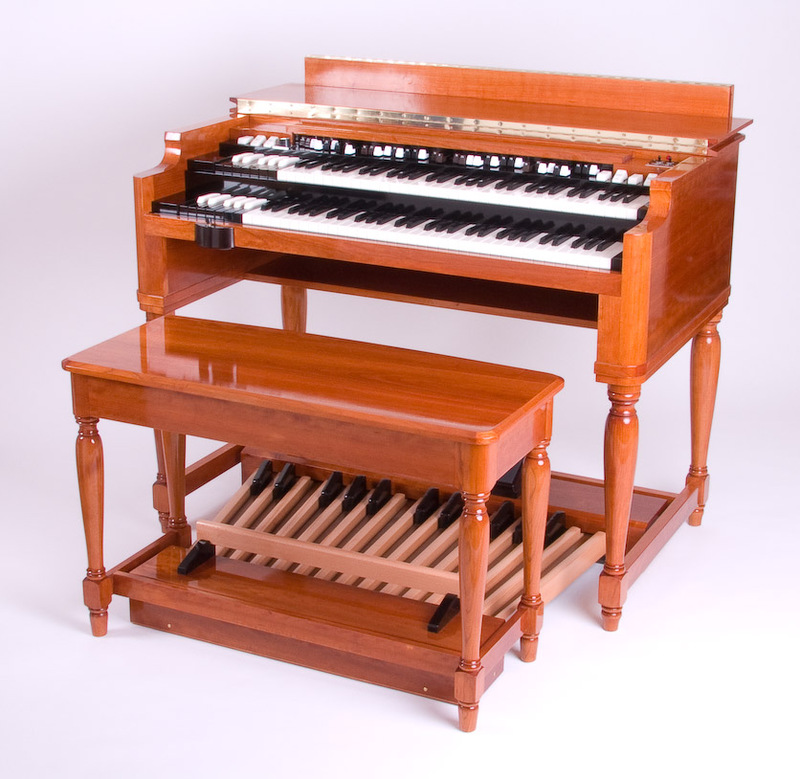 Just like the software this project attempts to replicate the ‘real thing’—the classic Hammond B3—as much as possible. All of the software’s functionality known from the original instrument can be controlled from this controller. There is no need to take a look at the computer display or to control the software with the mouse or computer keyboard at any time. Over time the controller has also been adapted to fully work with the GSi VB3 virtual organ software and EVB3 virtual organ which is part of Logic Studio from Apple. This website is meant to provide information about the project and to give insight into the development process of the controller. The website is a work in progress and will be updated on a regular basis. If you have any questions just let me know.